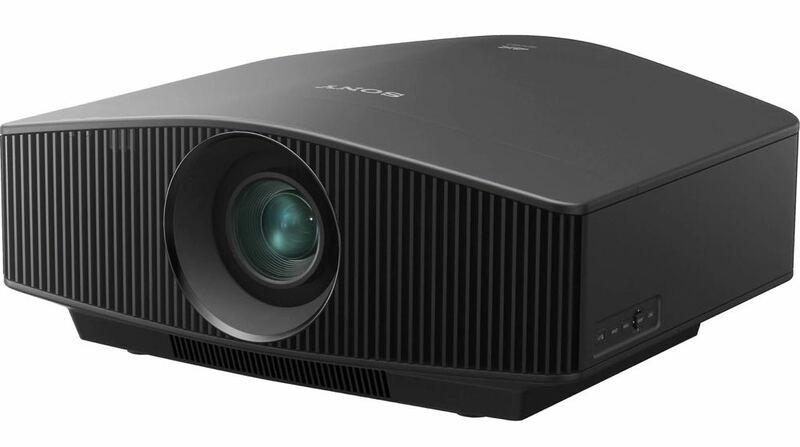 Sony has doubled down on its commitment to 4K projection with three new projector models that use the same technology used in digital cinema projectors around the world. 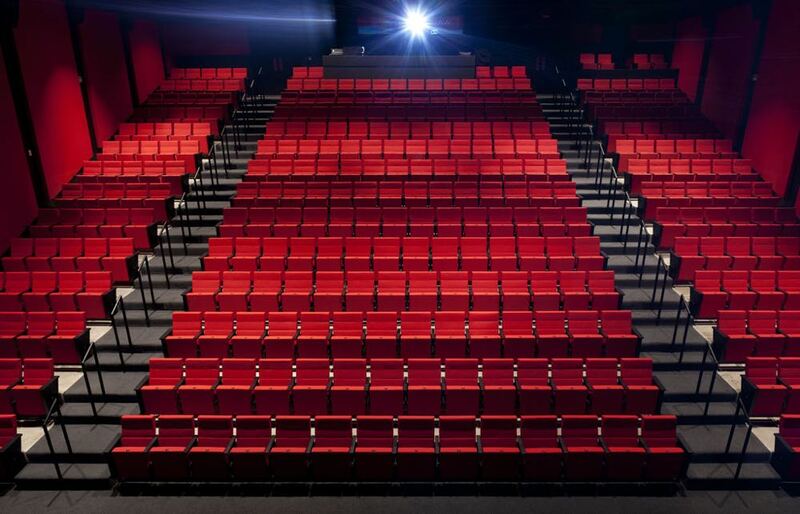 There are currently more than 22,000 cinema screens globally which use Sony’s 4K projectors. In fact, Sony is the only projector manufacturer that also has a pedigree in the entire workflow of film production, distribution and display. Anyone looking to experience pristine 4K quality on a larger scale in their home, a projector is the ideal solution and Sony’s line-up showcases the quality which has been developed by the company throughout the entire filmmaking process from the lens to your lounge room. The three new models are the VPL-VW260ES, the VPL-VW360ES and the VPL-VW760E. Under the hood is Sony’s native 4K (4096 x 2160) SXRD panel technology to produce true 4K resolution pictures that are four times sharper than full high definition. “With Sony’s history and the fact that it is the same technology that is used in our digital cinema projectors are in our Home Cinema projectors, we are clearly committed to high end, true, native 4K projectors and projection,” says Michael Bromley, Sony Australia Professional Solutions Sales and Business Development Manager. 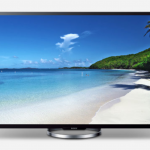 “We often get asked, what is a real or true, native 4K solution? 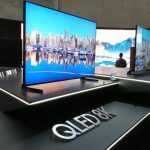 Simply, 4K is a projected image in the aspect ratio of 4096 x 2160 with approximately 8.8 million pixels, where each pixel is side by side, not overlapping and not using shifting or wobbulation technology to move pixels. 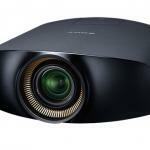 Sony’s 4K projectors provide a lot more than just 4K resolution. They also have processors to handle content from high definition to 4K HDR (high dynamic range). 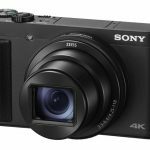 “Sony cameras capture content in 4K HDR, Sony Pictures and Columbia Tri-Star developed the scaling algorithm that power the X1 Reality Creation scaler that is in all of our premium 4K displays and last year we won a Scientific and Engineering Award at the Oscars for our F65 CineAlta digital motion picture camera,” Bromley said. There are some projectors on the market that manipulate pixels to increase the pixel count to bring it up to 4K resolution. Not so with the Sony range of native 4K home theatre projectors. 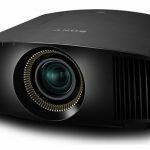 “4K projectors are not inherently more expensive, but they do show an evolution in both resolution and performance,” Bromley said. “The newer, true, native 4K projectors can handle a much wider and diverse range of content such as HDR10. “We also recently introduced Z-phosphor laser projectors to our 4K range that have up to 20,000 hours of maintenance free performance. 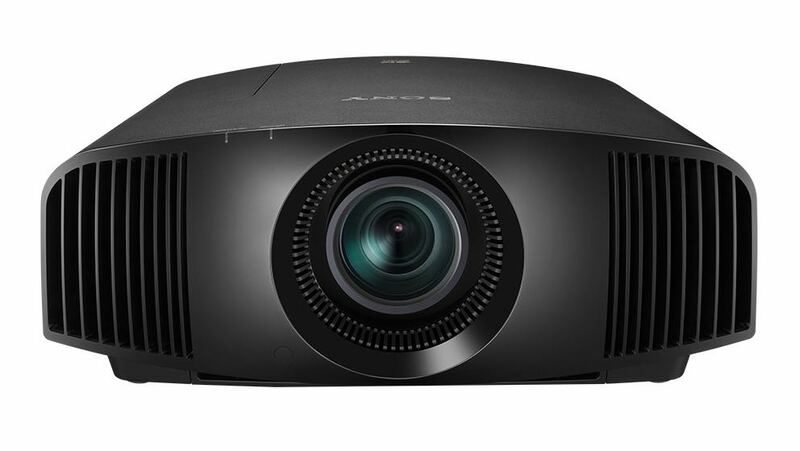 “As 4K has become the resolution of choice for customers looking for premium home cinema projection experience, HD and non-native 4K projectors have become popular at the lower end of the market. – Native 4K picture quality with a laser light source.